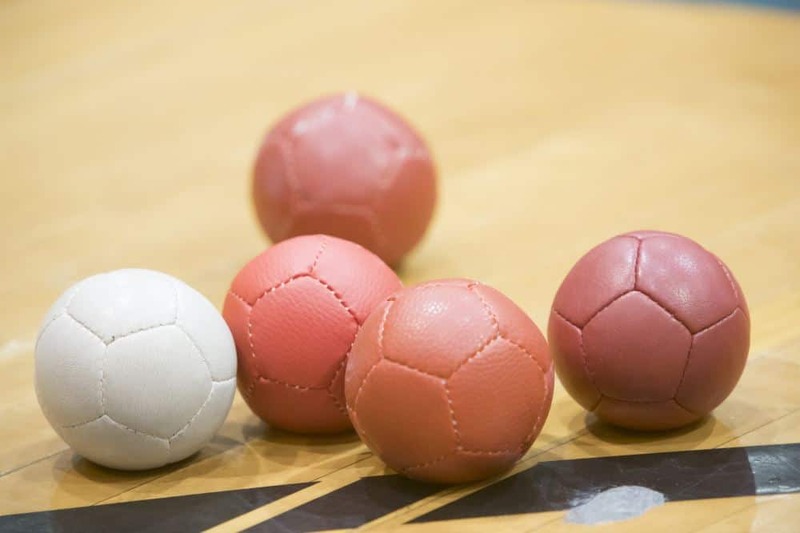 Boccia is a Paralympic sport that can be played by anyone, with or without a disability. 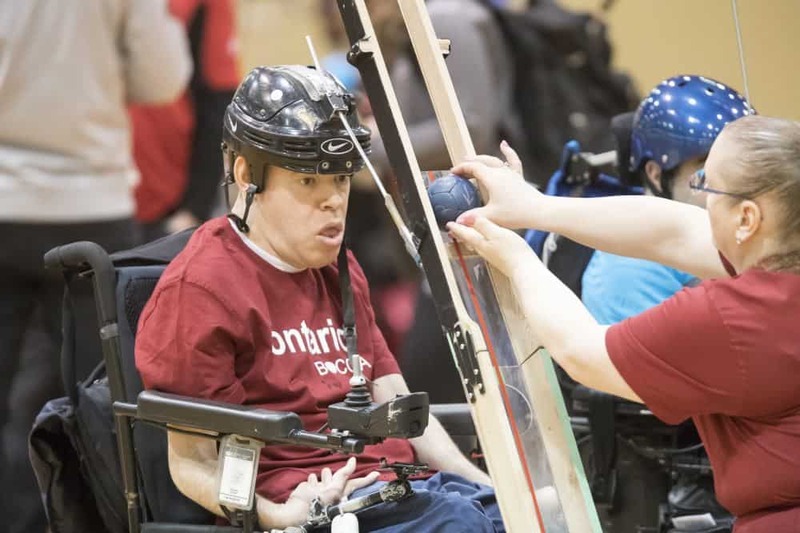 It’s generally played by athletes with cerebral palsy, muscular dystrophy or related disabilities, but at the grassroots level anyone can play! It is an easy sport to pick-up, but quickly builds intensity and complexity as you develop in the sport. 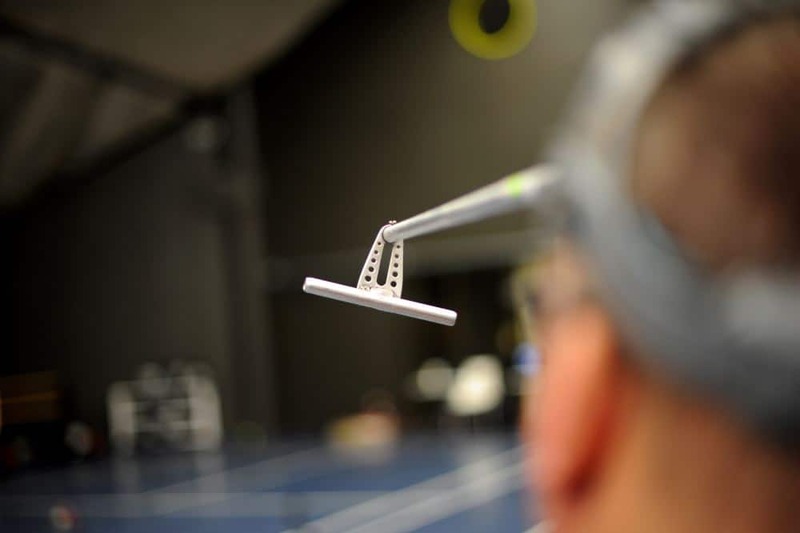 There are different classifications in boccia to level the playing field. Athletes can be classified by attending a sanctioned tournament/event where there is a full classification team present. To see which tournaments are available in Ontario stay tuned on our events page. Want to see which classification you may fit under? Click here to see!